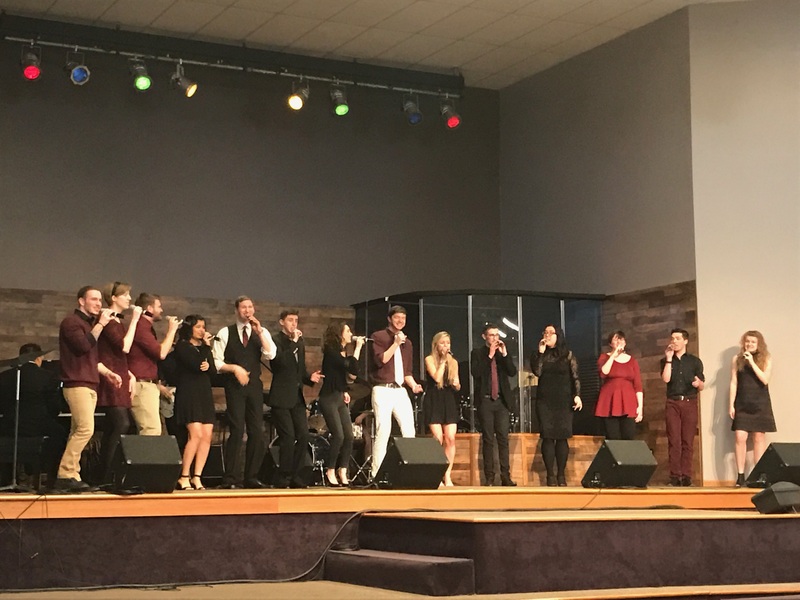 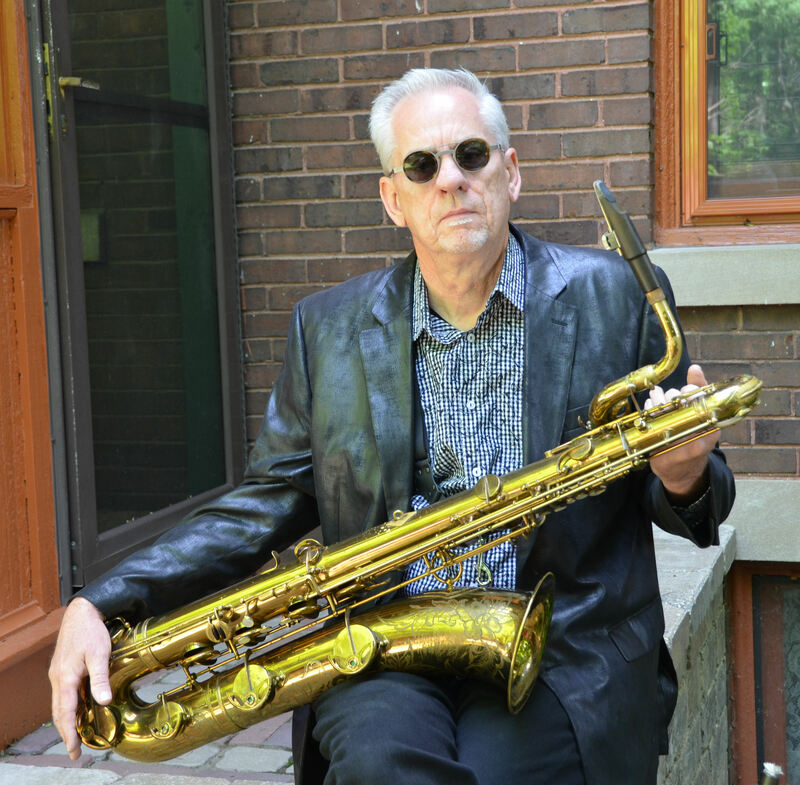 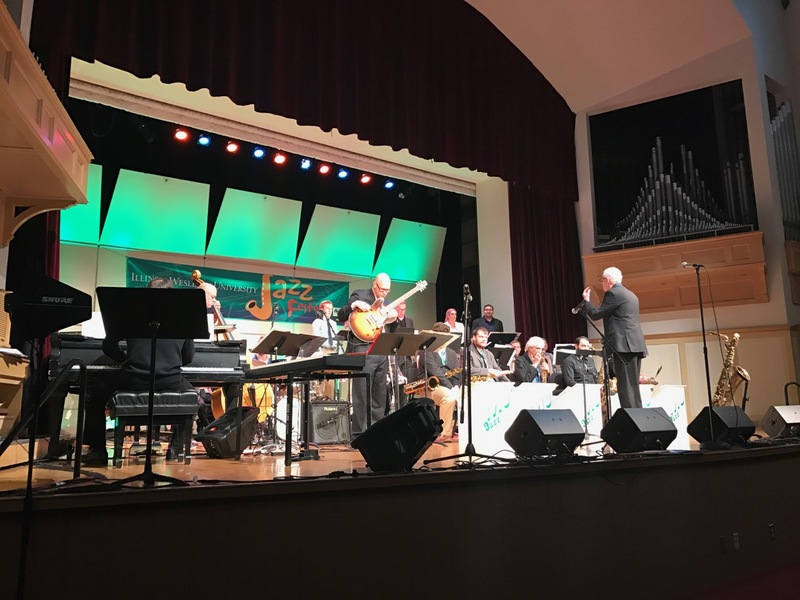 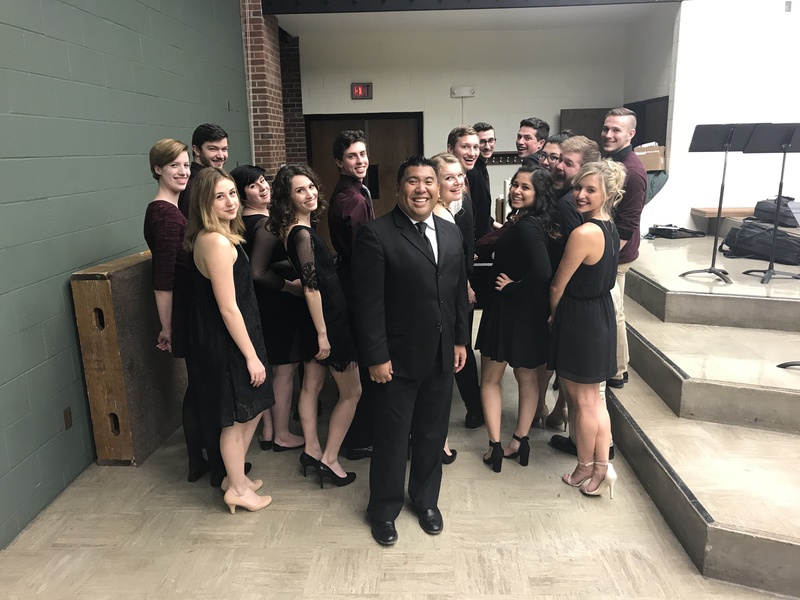 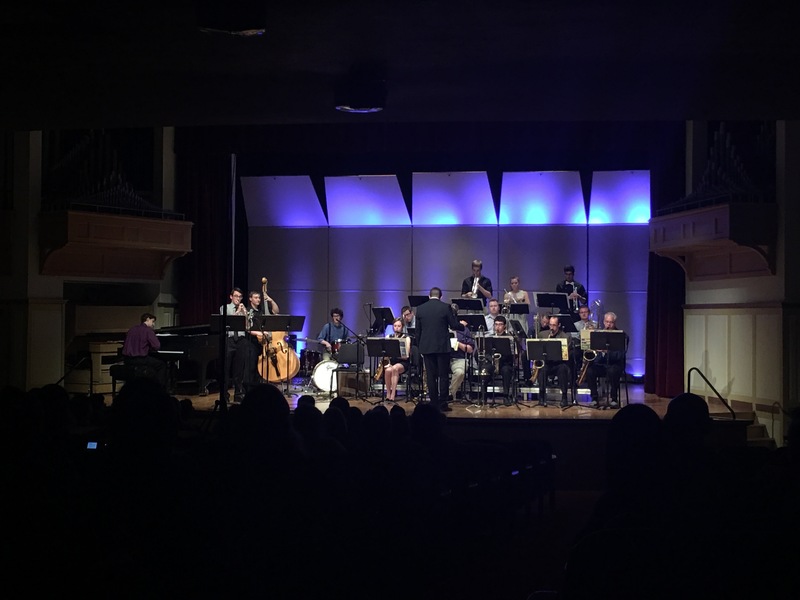 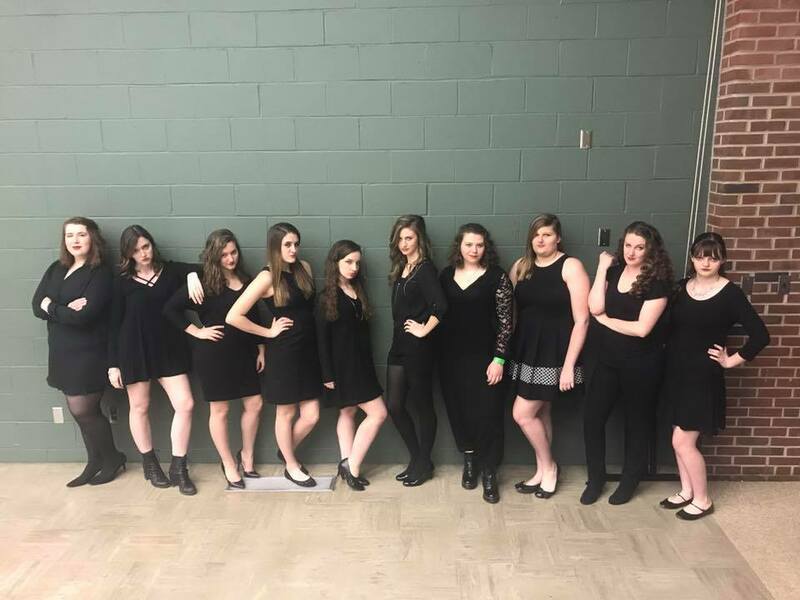 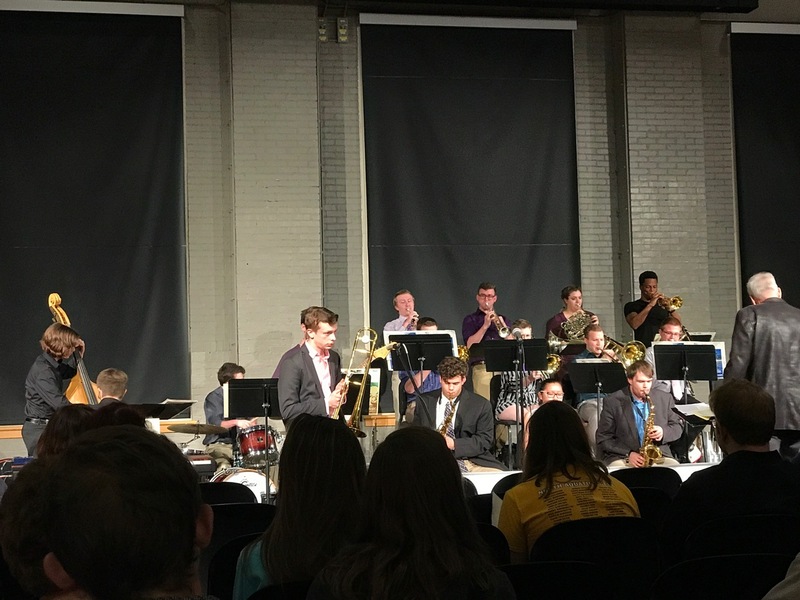 Here is Unlicensed Syncopation's performance of Groove for Thought's "My Favorite Things" from the JENerations Jazz Festival! 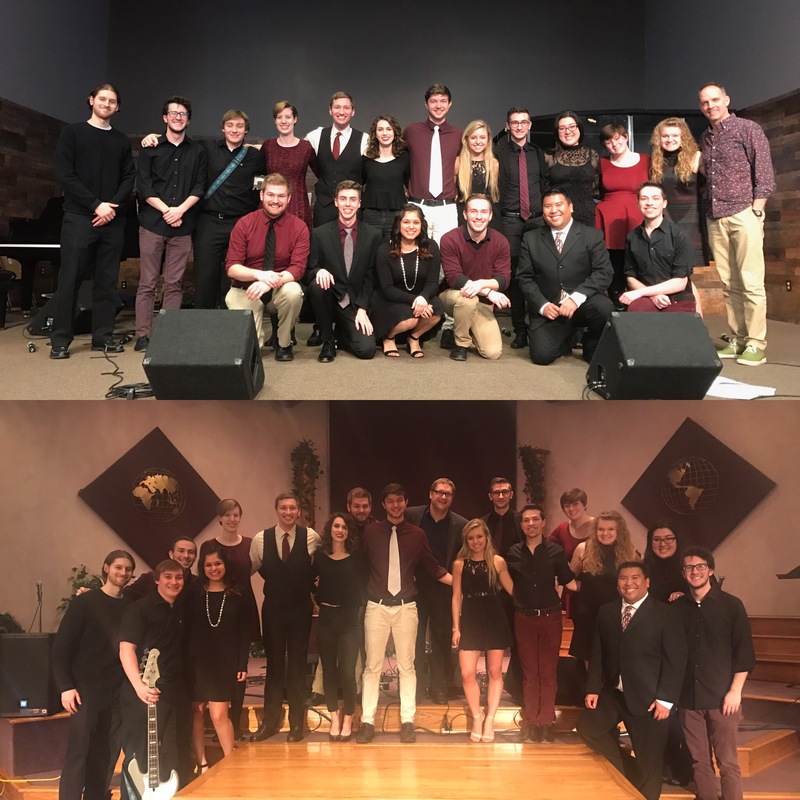 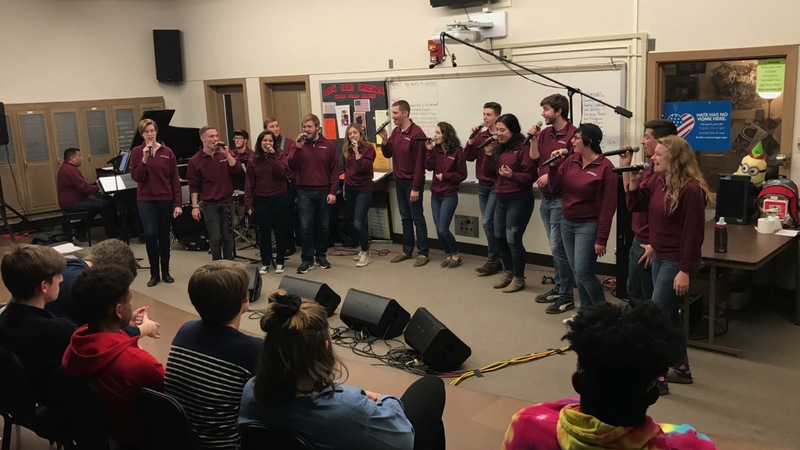 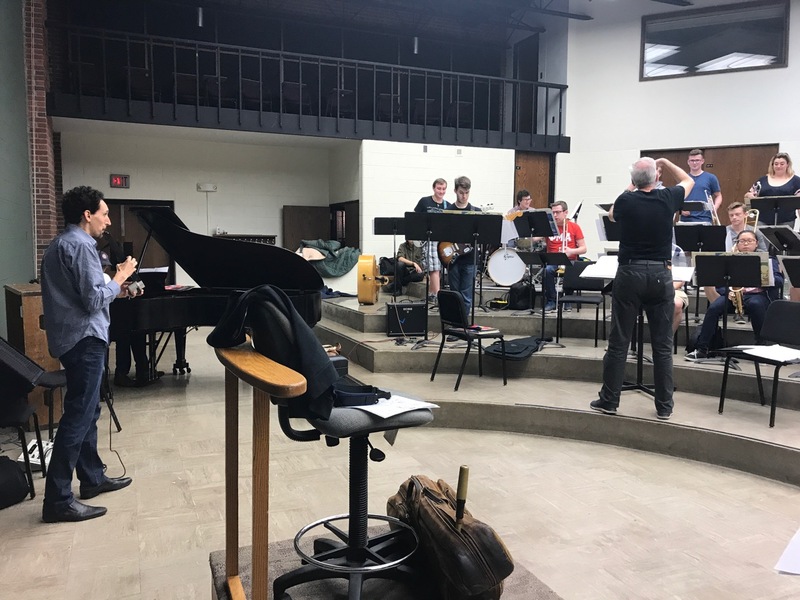 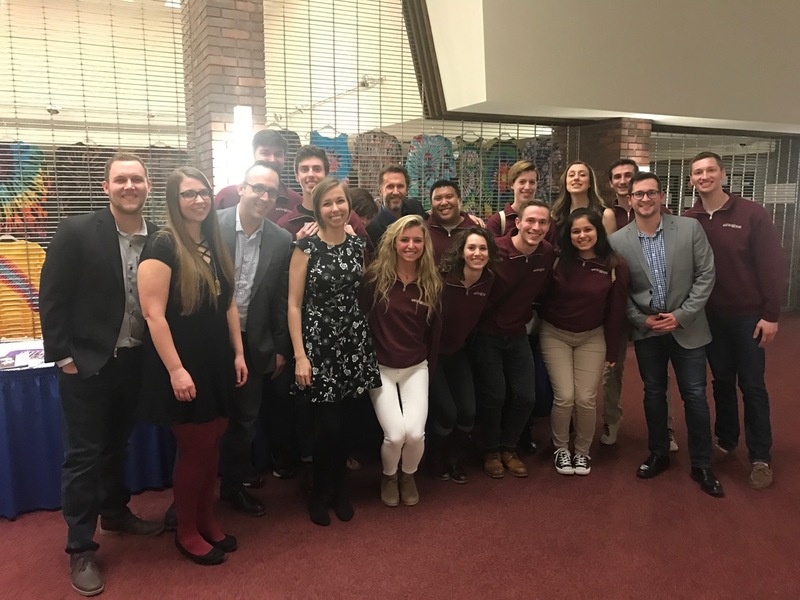 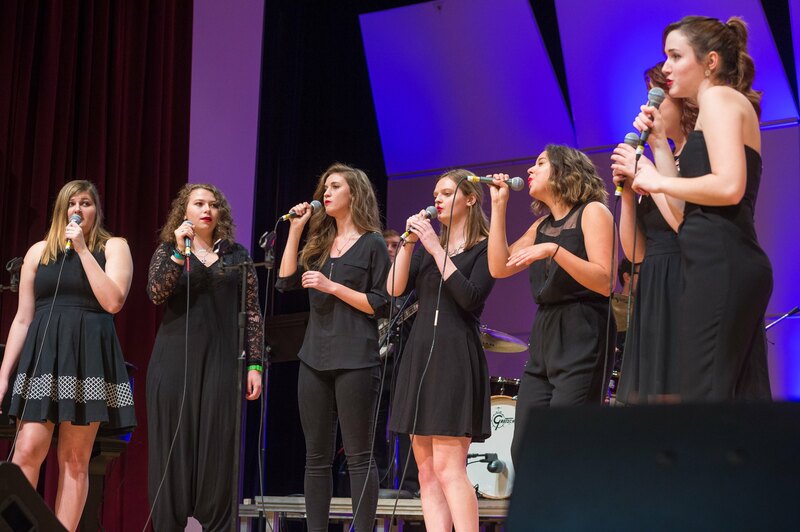 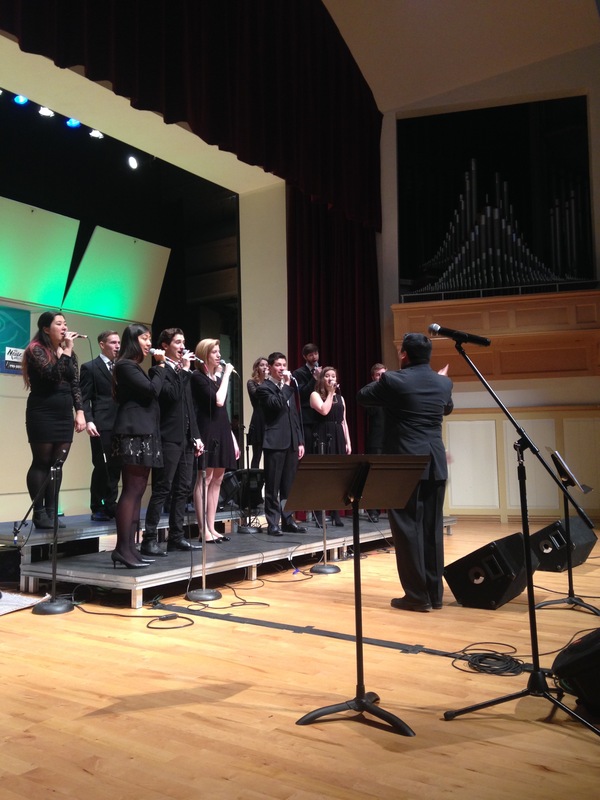 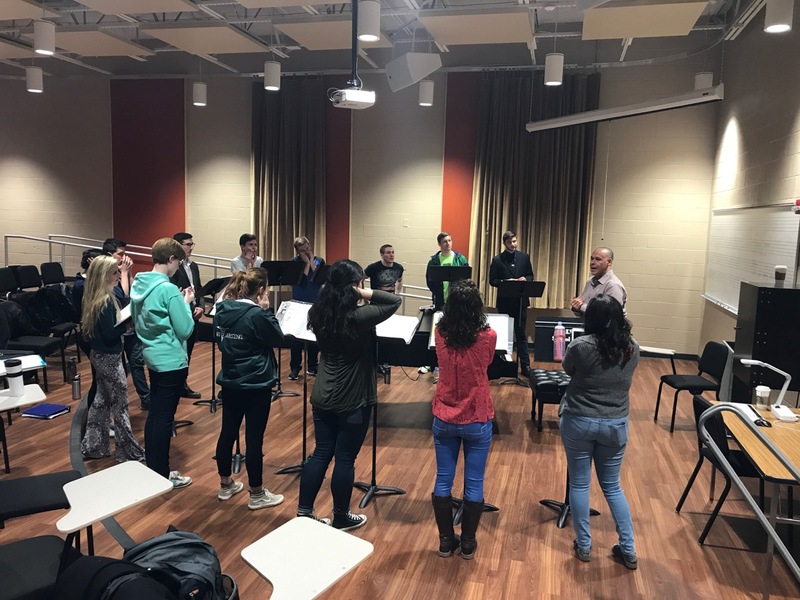 We're so lucky to have had a clinic with two fantastic vocal jazz educators, Christine Helferich Guter from California State University – Long Beach, and Cindy Dicken from Western Oregon University! 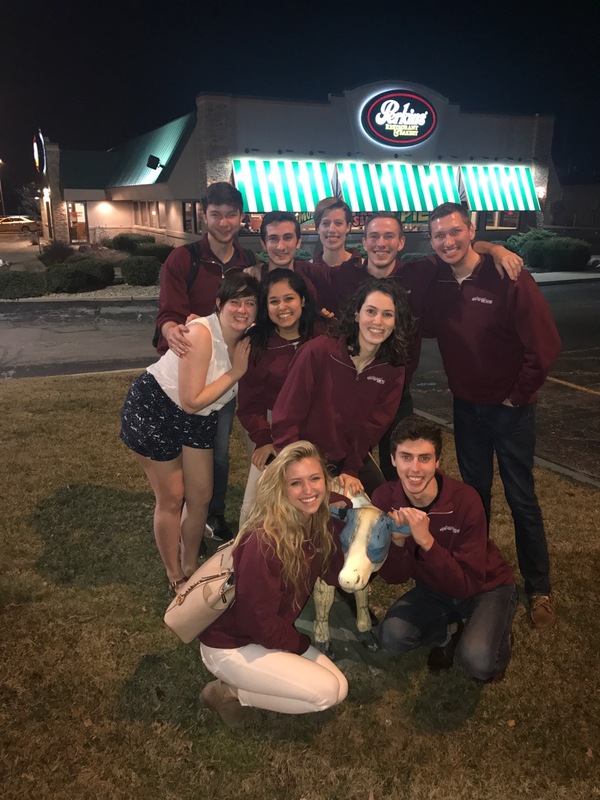 Definitely one of the best memories from attending the 2017 JEN conference! 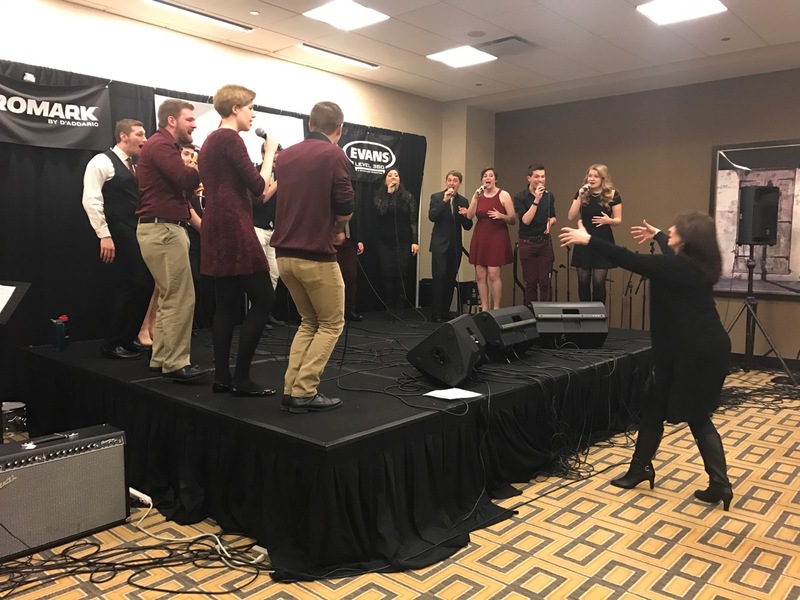 This was one of the highlights of #JEN17 for Unlicensed Syncopation and Prof. Dahan. 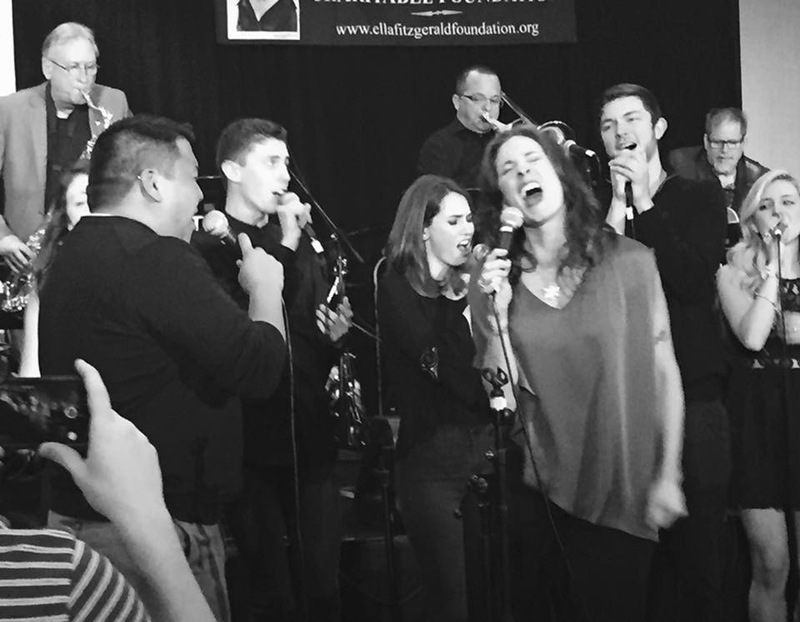 The incredible amount of passion coming from all of of the musicians on the stage playing this wonderful arrangement helped make this an incredibly powerful moment. 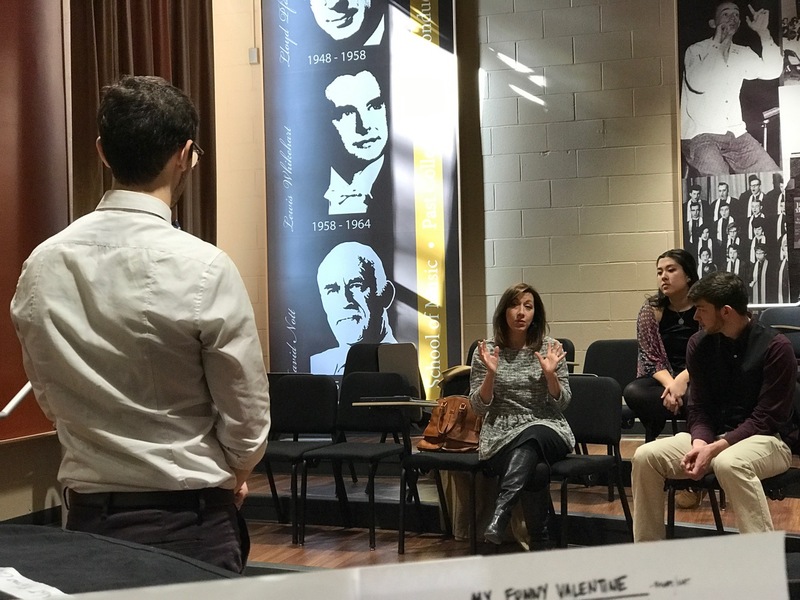 Thank you, Dr. Kathleen Hollingsworth for this opportunity!